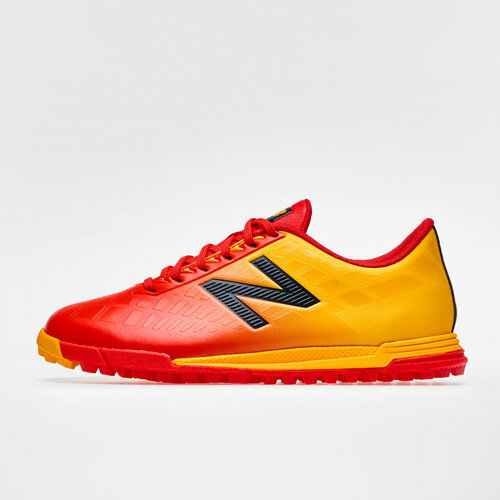 Debuting in 2015 the Furon 4.0 Dispatch Kids Turf Football Trainers are by far the highest performing latest generation from New Balance. These trainers come in a Flame and Aztec Gold colourway. 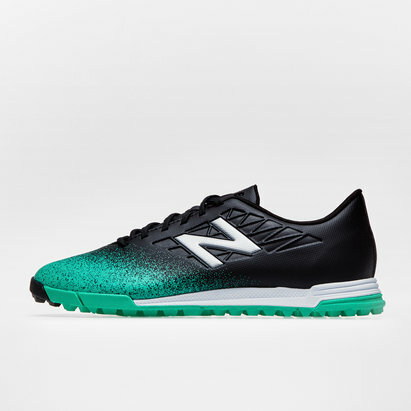 In a one of a kind colourway, make sure you stand out from the crowd in these New Balance Furon 4.0 Dispatch Kids TF Football Trainers.